FARNBOROUGH, England (Reuters) - U.S. airplane leasing firm Air Lease Corp announced on Tuesday a commitment to order as many as 78 Boeing Co (BA.N) single-aisle and wide-body airplanes in a deal valued at $9.6 billion at list prices. "There's definitely strong interest in the entire global airline marketplace in this aircraft," Plueger said. "The business case is up to Boeing, to be able to get there." 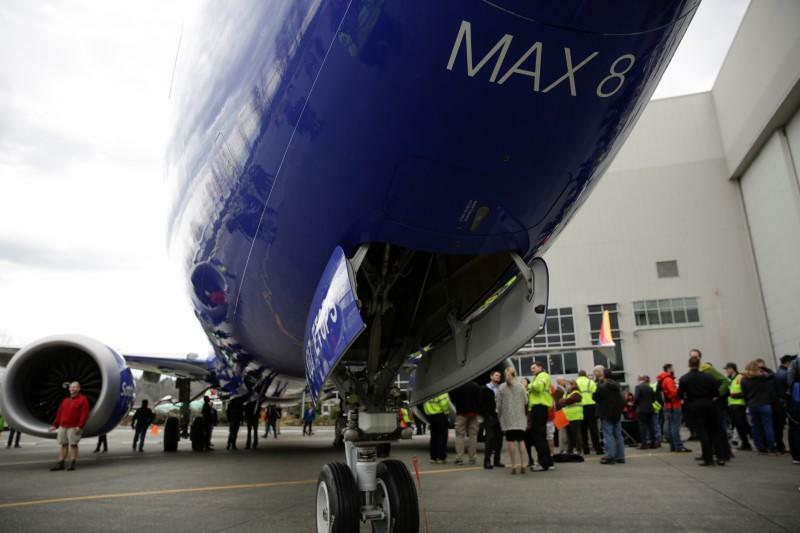 Steve Udvar-Házy, executive chairman of Air Lease's board, said later that choosing an engine for the mid-market jet would be one of the toughest choices Boeing has to make, adding it would be "nice" to have a choice between two engines.